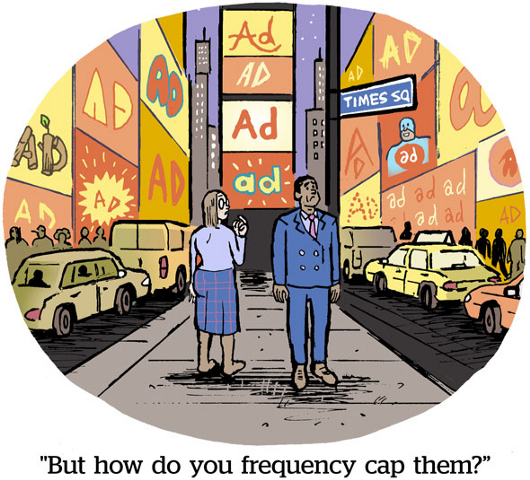 Ad Tech Simplified : What is Frequency Capping? 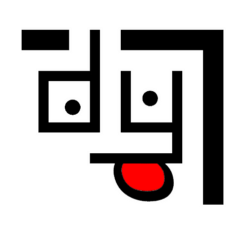 Ad Tech Simplified : What is Ad Exchange? An ad exchange is a digital marketplace that provides a technology platform for the publishers to sell their display, video and mobile ad inventory to advertisers through real-time auctions. On the basis of the aggregated performance and feedback from publishers we realized the integration wizard and publisher panel are tools used by two different teams.